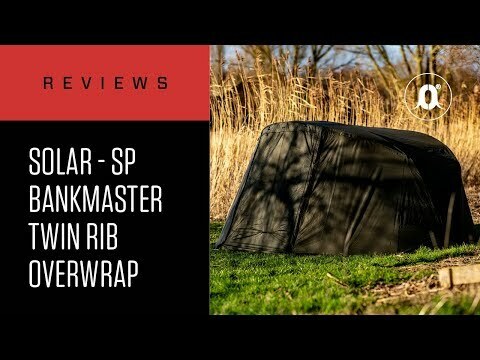 CARPology's Joe Wooltorton takes a close look at the new overwrap for our SP Twin Rib Bivvy. The addition of this second skin makes the brilliant SP Twin Rib even better still. More protection, more space, even more versatile.